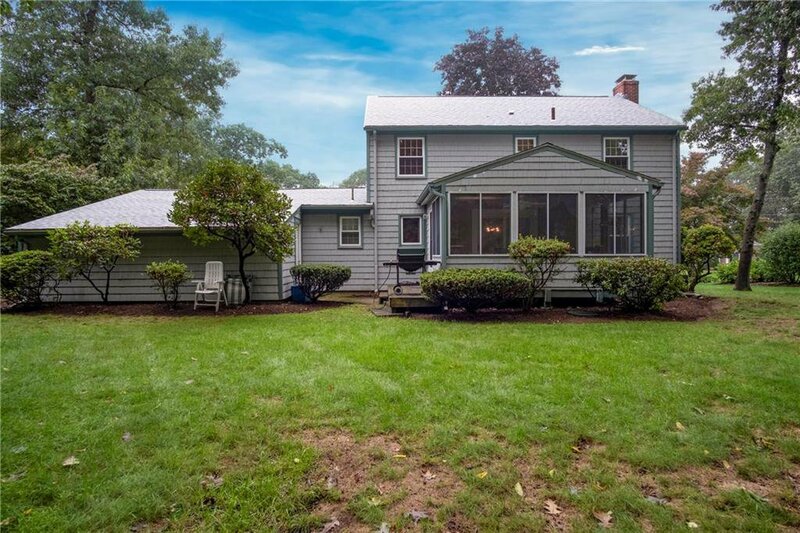 Beautifully updated 4 bed 2 bath center hall colonial in the desirable Cowesett/Love Lane area with quality, high end finishes. 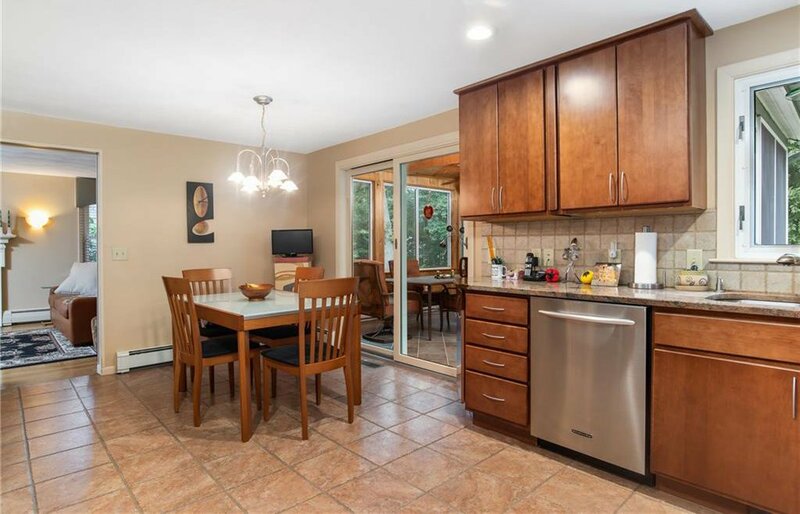 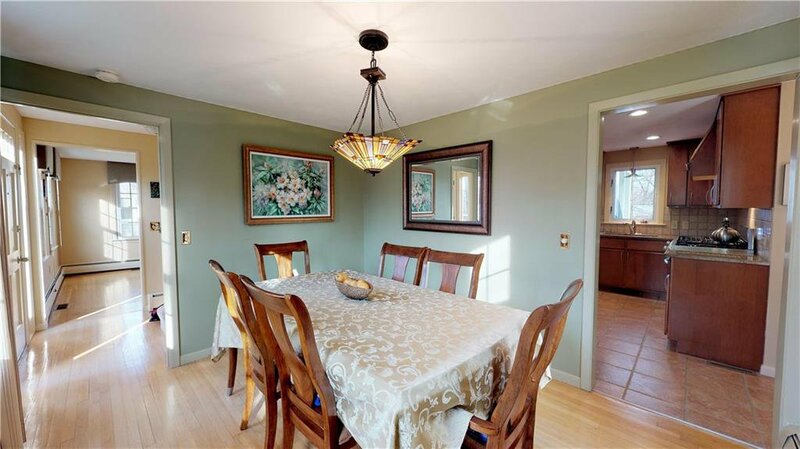 This lovely property has been meticulously cared for by the same owners for the last 30 years and it shows. 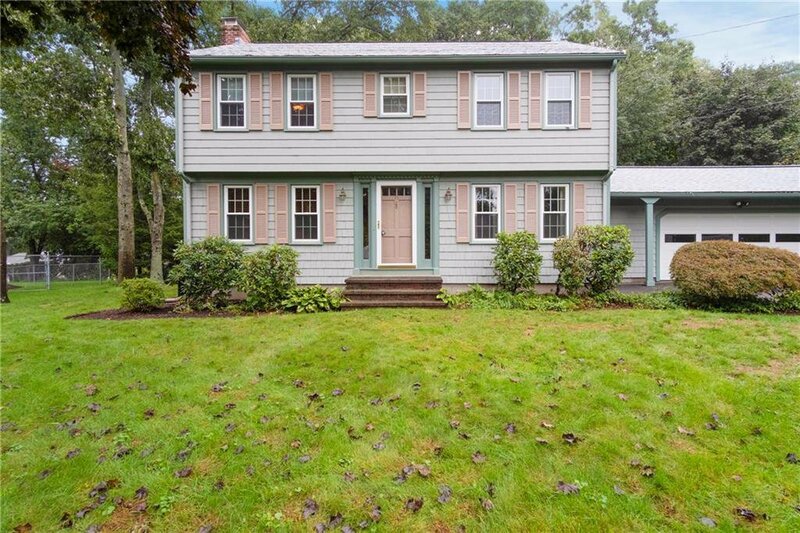 Pre listing inspection in hand! 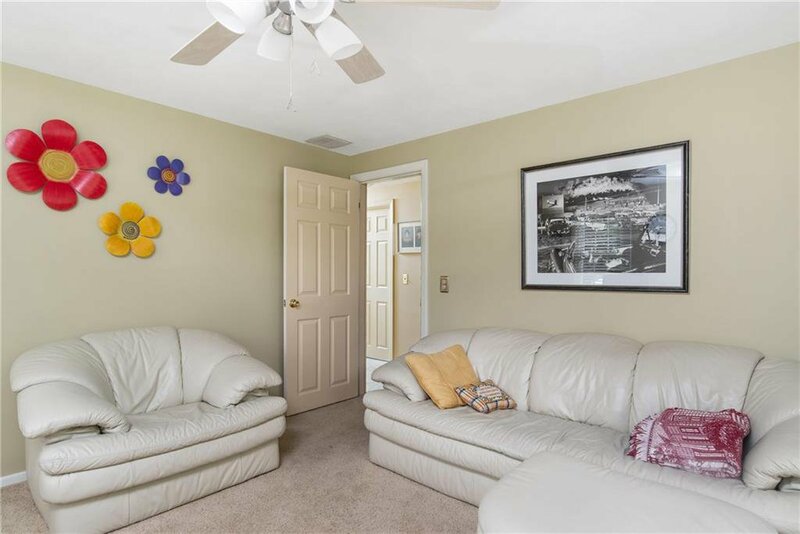 This stunning home has a brand new roof with a 12 year transferable warranty, is sided with newer wood shingles, and was painted within the last 2 years. 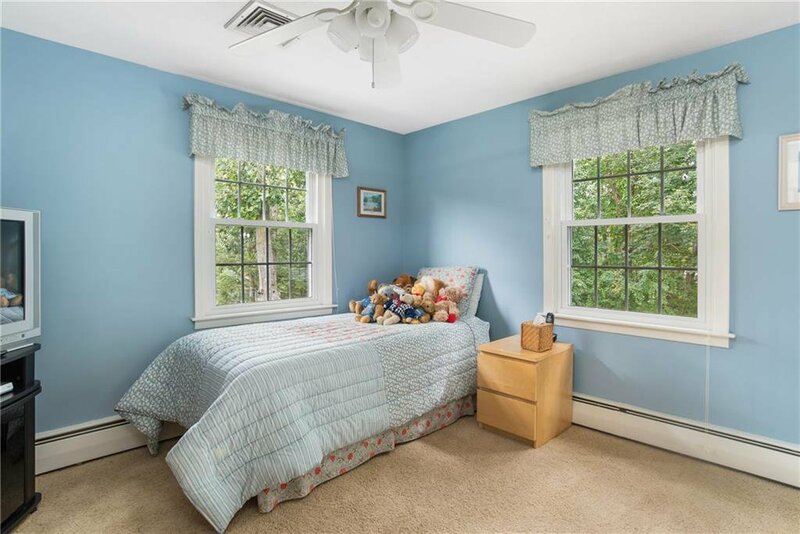 Newer Harvey windows throughout the home with custom window treatments. 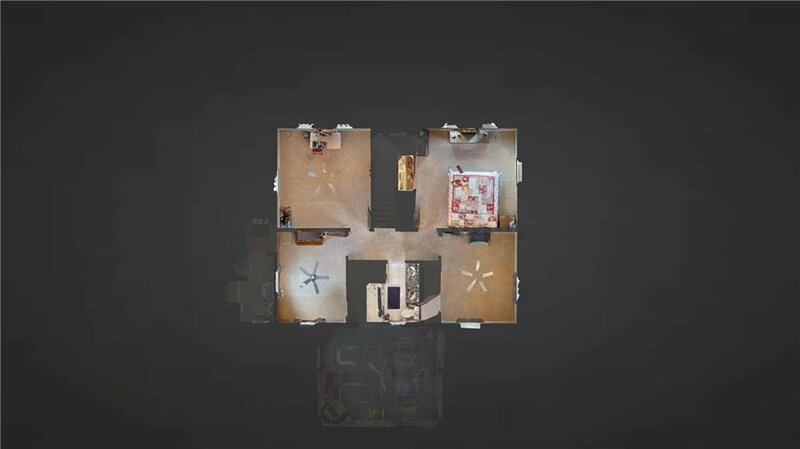 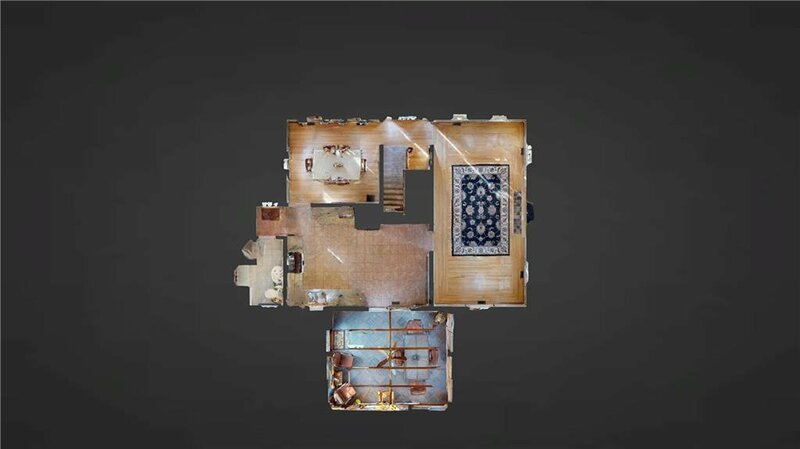 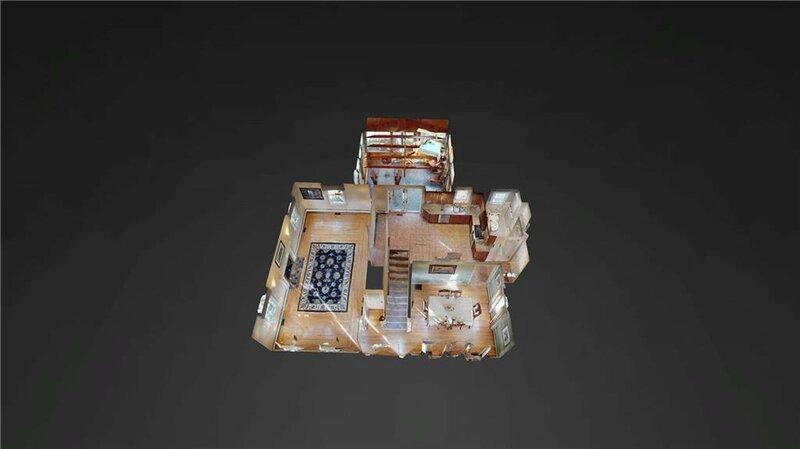 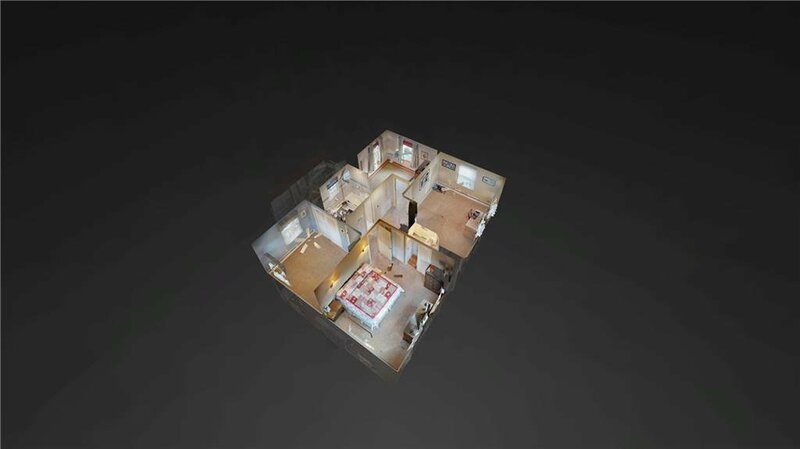 The main level boasts a front to back formal living room with fireplace, formal dining with Tiffany glass fixture, a modern and tasteful eat in kitchen with solid wood cabinetry, pull out shelving, a pantry, granite countertops and stainless appliances. 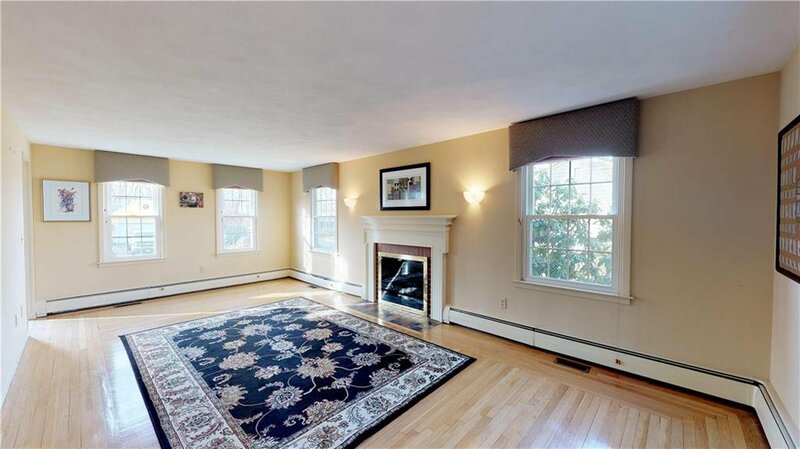 Hardwoods and tile on the main level and hardwoods under carpets throughout the second floor. 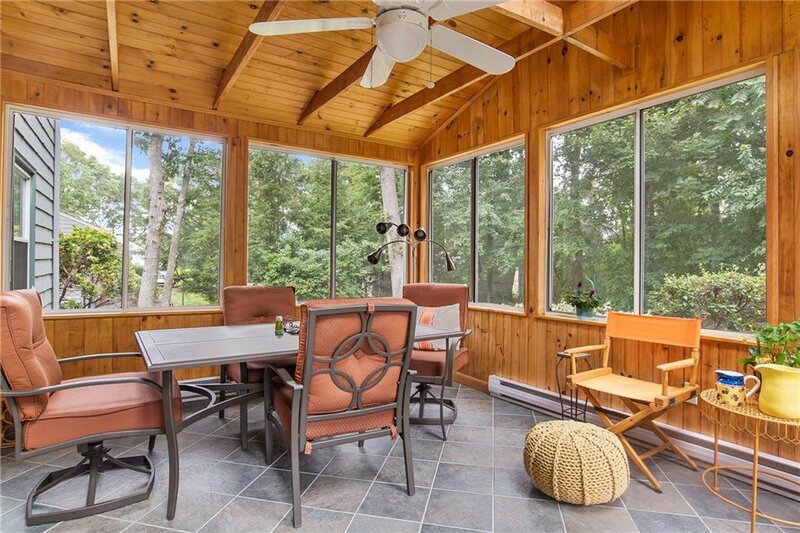 Enjoy views of your beautiful back yard from your quiet and peaceful all season room. 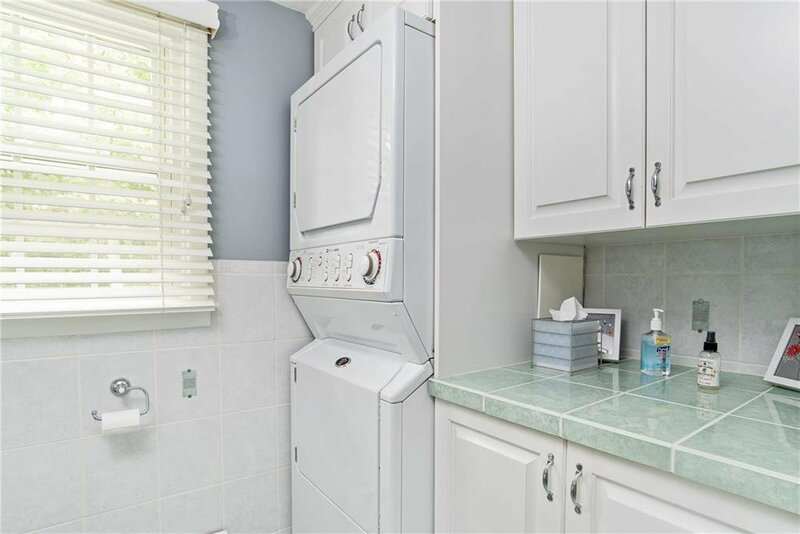 First floor laundry with built in hamper and stand up shower in the updated bathroom. 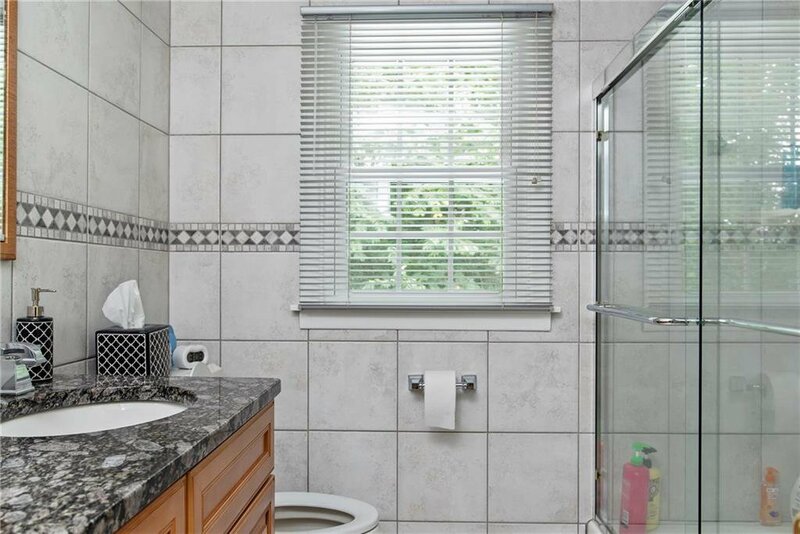 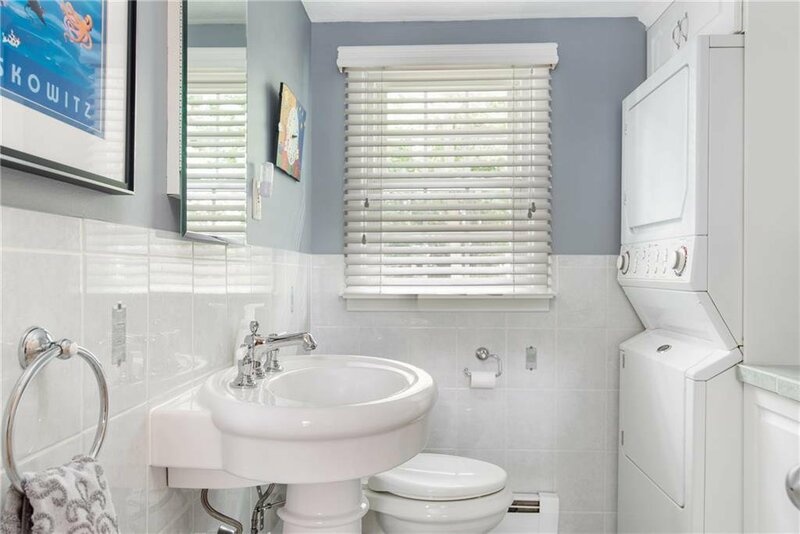 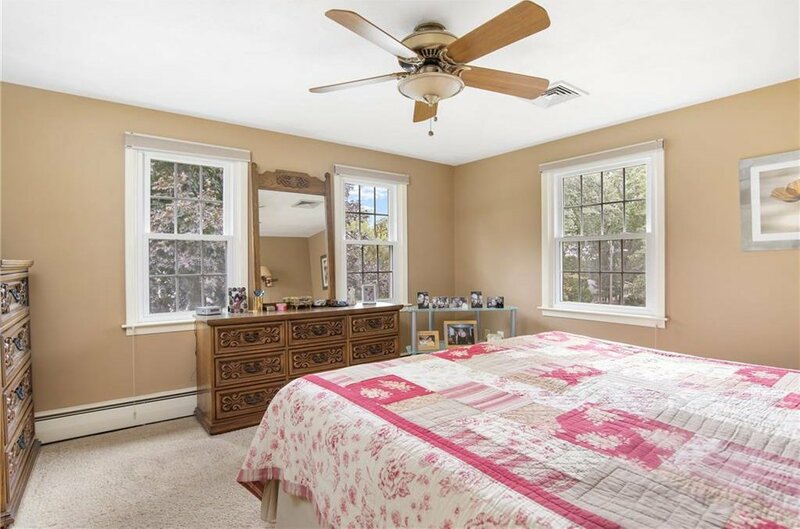 The second floor features the master bedroom with double closets, a beautifully remodeled bathroom with stunning granite countertops and tiled tub/shower. 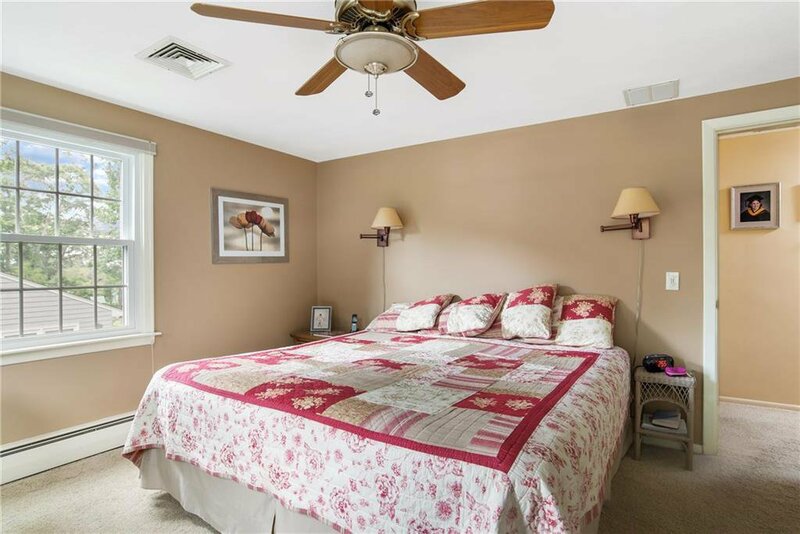 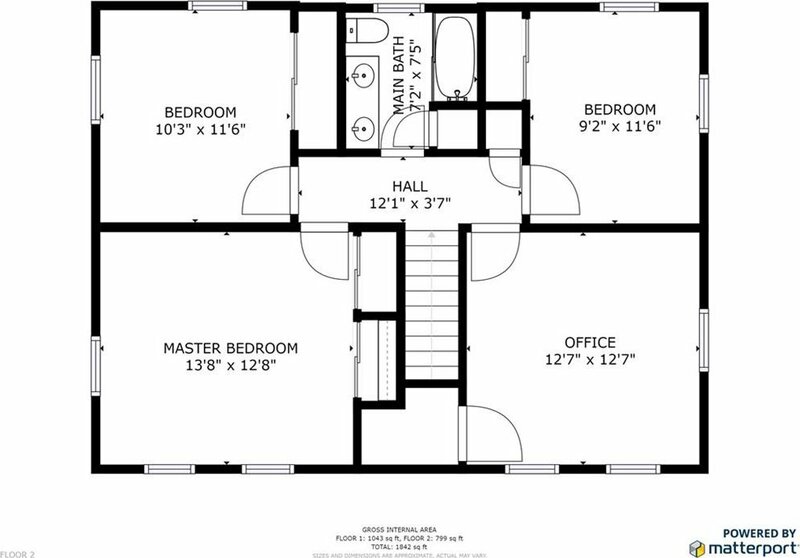 The remaining bedrooms are nicely sized and have plenty of closet space as well. 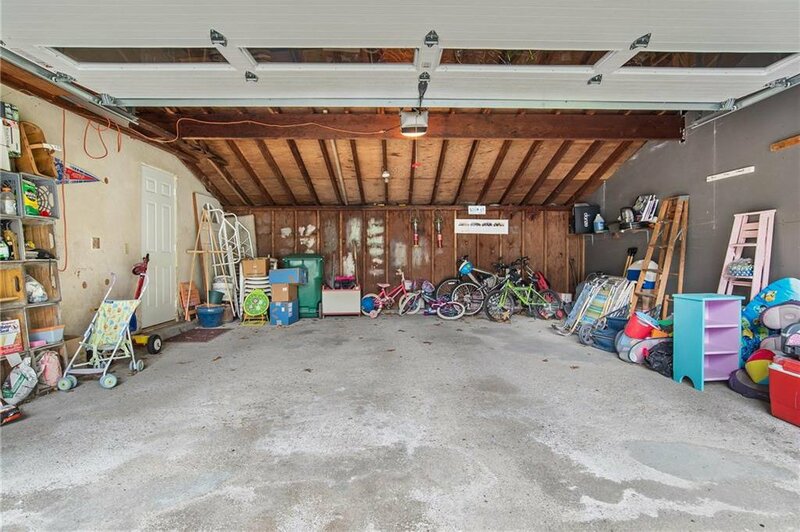 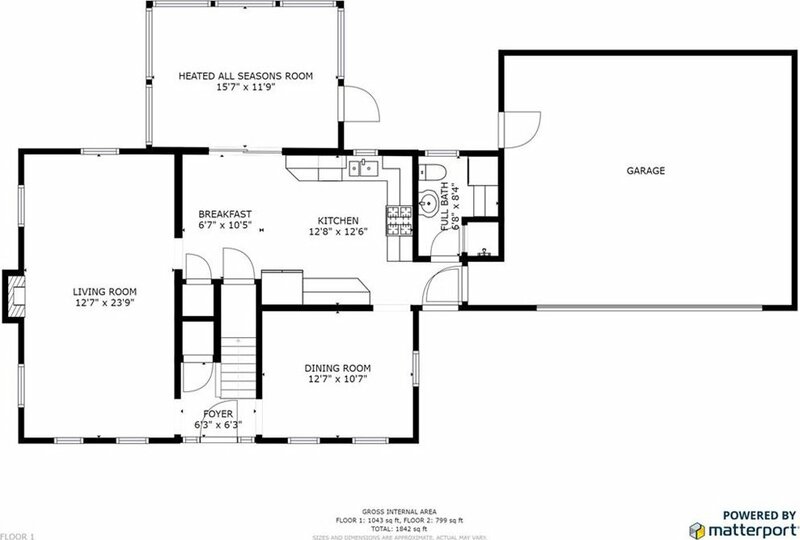 Large, two car attached garage is attached. 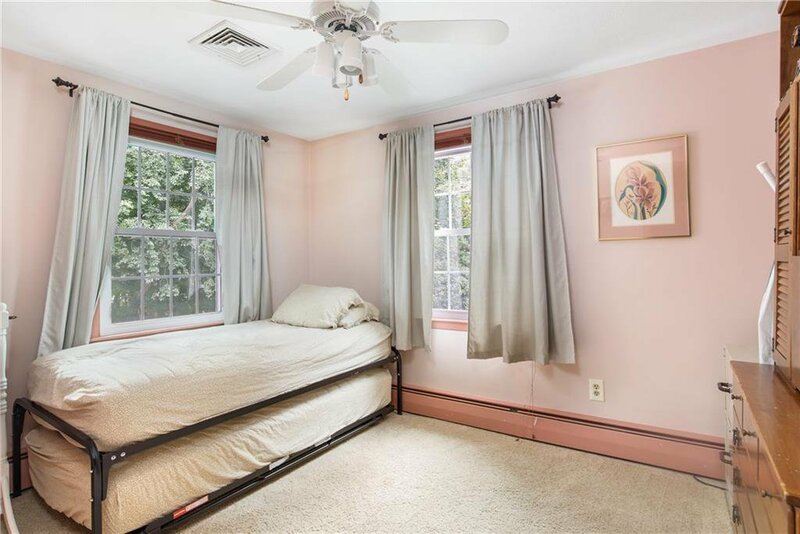 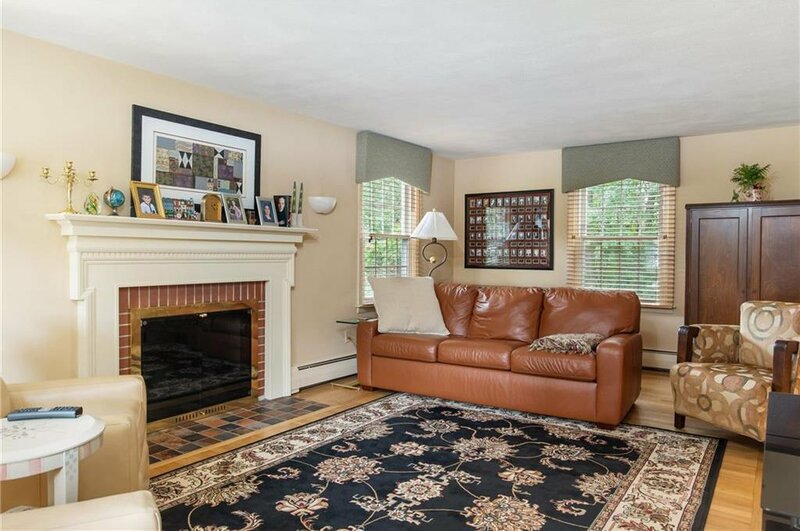 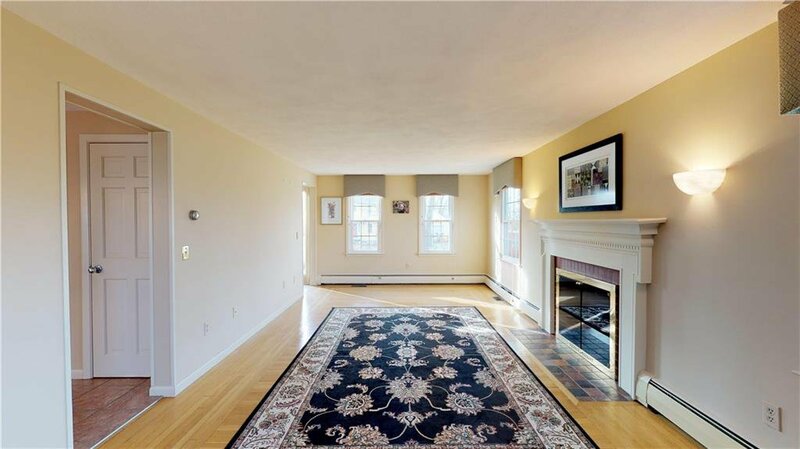 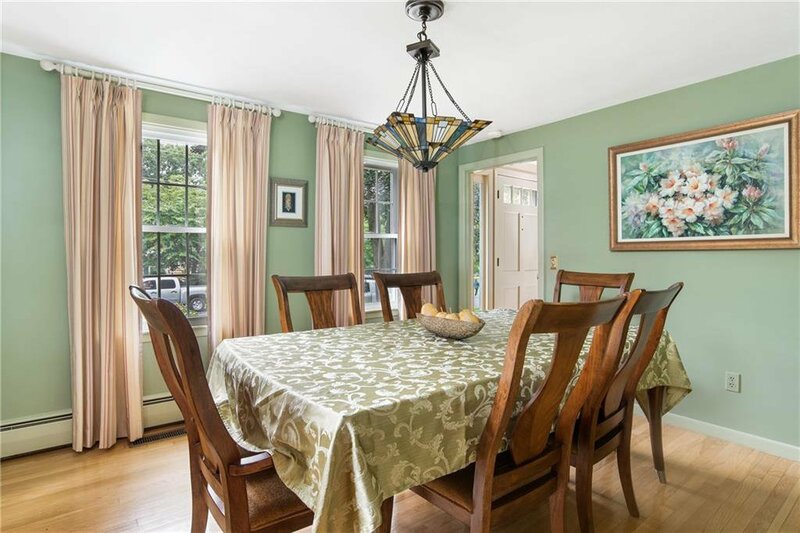 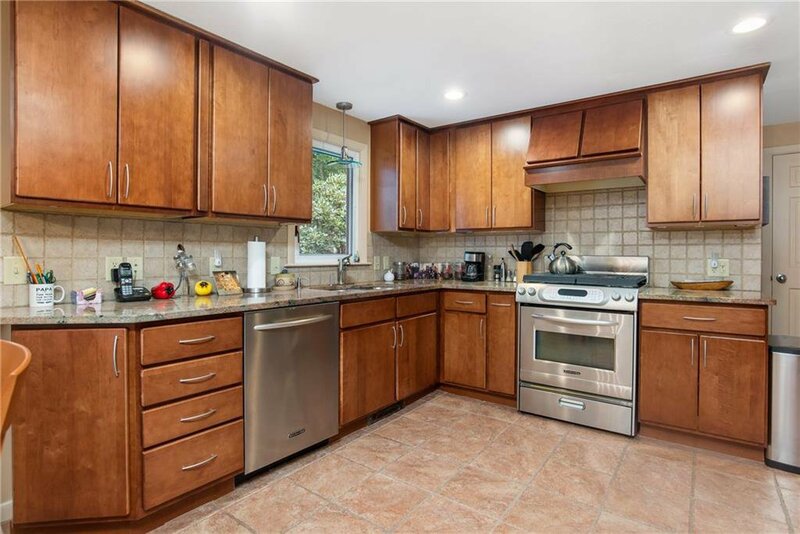 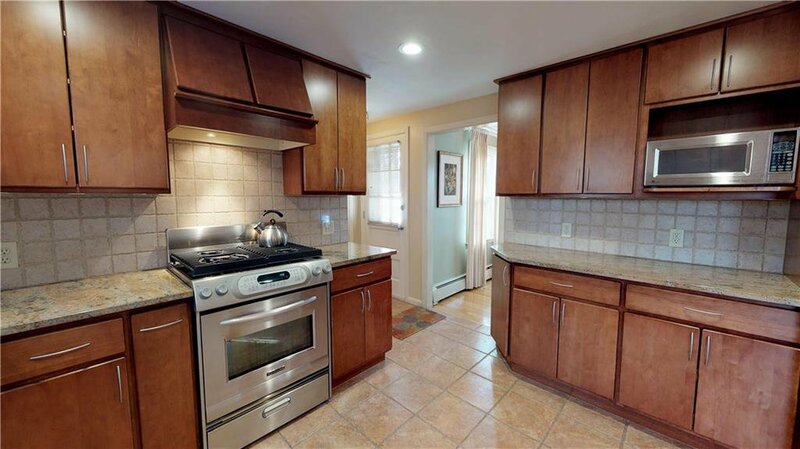 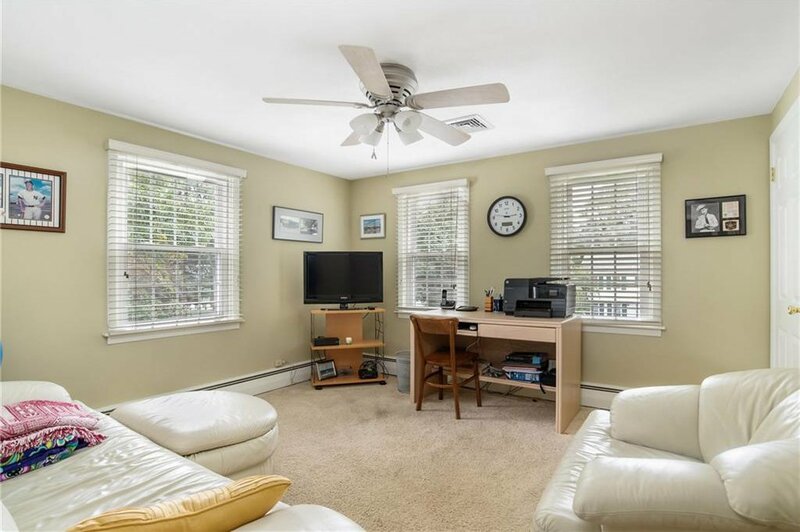 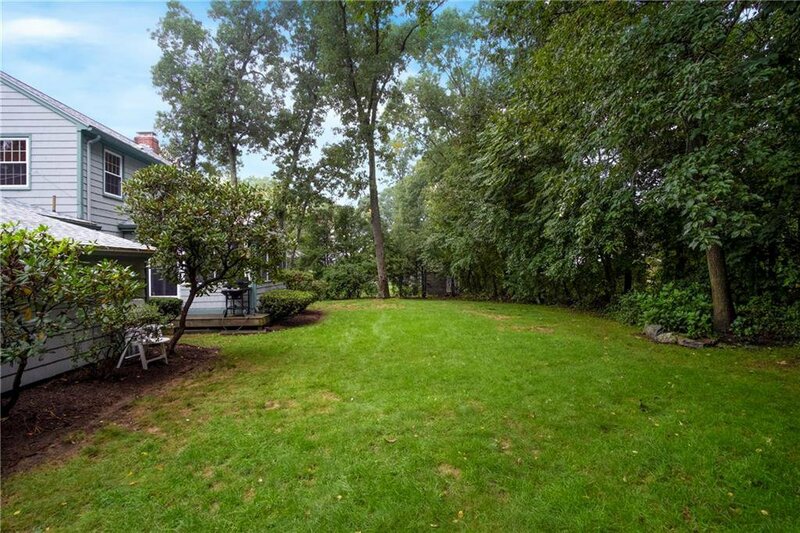 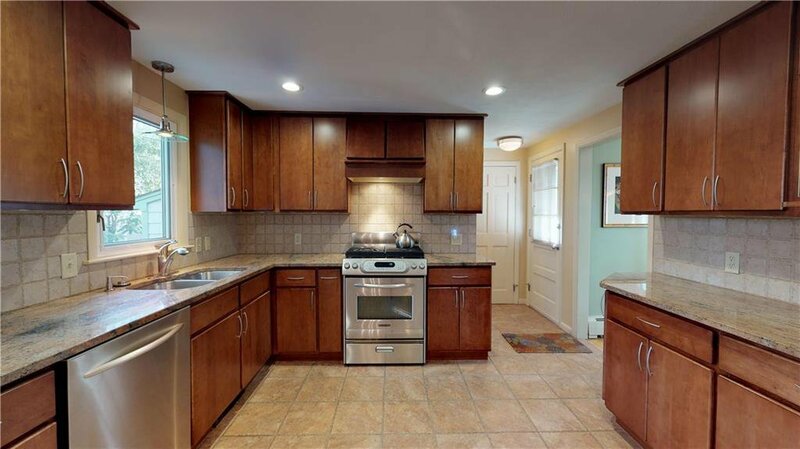 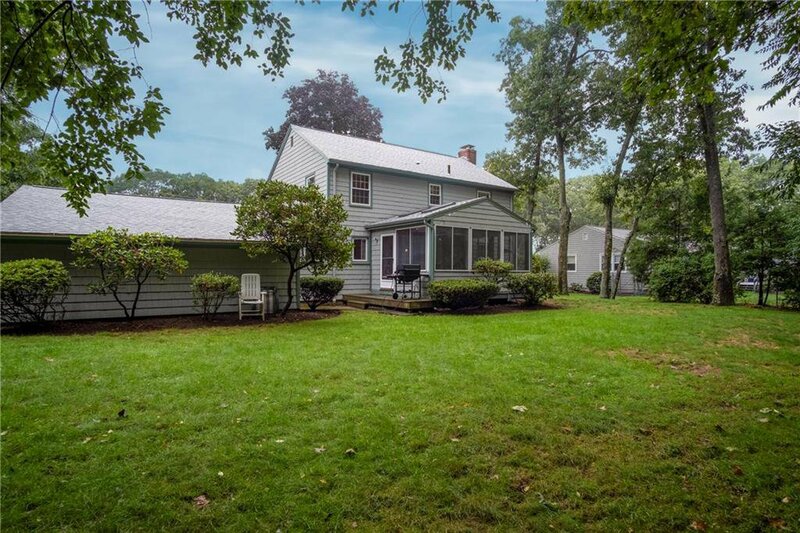 Minutes from downtown East Greenwich! 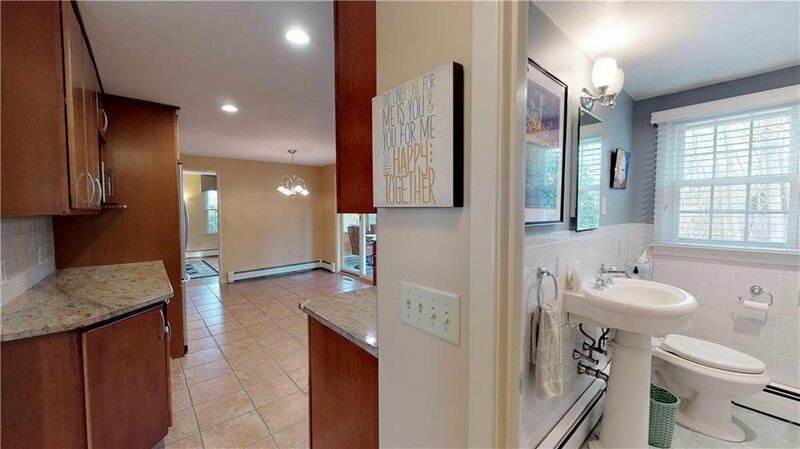 This home is truly move in ready, and could be yours before the holidays. 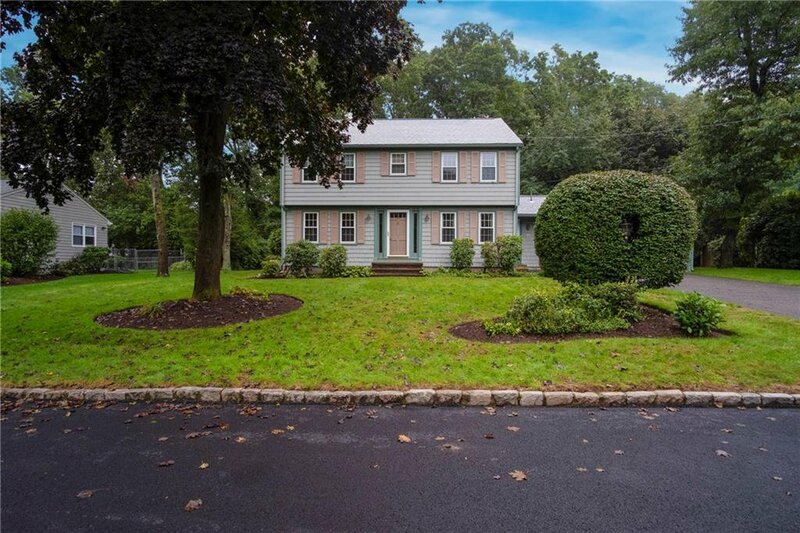 Donâ€™t miss out!